Engineering studies fall into a number of categories, from general condition surveys (such as reserve studies and pre-purchase inspections) to problem-solving investigations and forensic examinations. Within those categories, there are generally three (3) levels of need. Often a client simply needs a quick, visual review in order to confirm that certain issues exist and/or whether a more detailed evaluation is needed. This minimal review is fairly quick and inexpensive and defects are often readily observable. At the same time it can be confirmation that an issue does (or does not) exist, and follow-up (a more detailed study) is needed to better determine the causes of problems and extent of any needed remedial action. This level of study is often requested to help confirm a report issued by others. The initial evaluation may have included various levels of examination, sampling, testing, etc. and getting a second opinion can be very valuable. 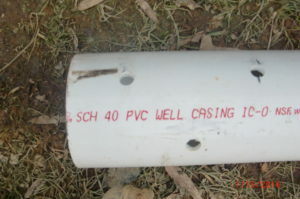 In this instance, a brief visual examination is usually sufficient to confirm that the initial findings were pertinent or whether any issues need to be revisited. An extensive study includes a reasonable amount of visual examination, sampling, testing, or other tasks to evaluate conditions and make determinations as to the cause, extent, and options for addressing any issues identified. This type of study costs more and will take longer to complete than the preliminary study. It may also include the use of contractors for sampling, testing laboratories, specialty consultants, etc. Despite the extent of services performed, there is still a chance additional work may be needed due to conditions found or to provide proof (to a court of law or others) of various aspects of the findings and/or recommendations. However, the study performed will still have significant value in helping to eliminate or refine certain factors that could not be clearly defined by visual examination alone. A comprehensive study is sometimes needed due to special circumstances (such as potential litigation) or if conditions would elude discovery in a less exhaustive study. 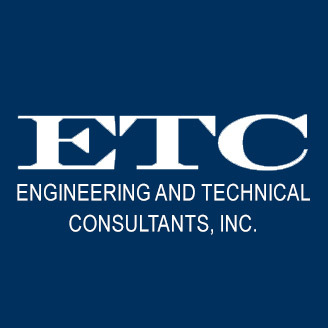 This level of study typically includes considerable sampling, testing, etc., and entails higher cost, and more time for performing inspections, waiting for test results, preparing a report, etc. However, the intent is that the results would be as conclusive as practicable and additional examination, testing, etc. most likely will not be required. In trying to meet client needs, it is helpful to discuss and understand the level of study desired. The three (3) subject levels are described in the broadest sense and are, in fact, scalable and can be tailored to meet specific needs. Fitness centers are one of the fastest growing amenities in the residential and workspace market. As Americans of every age are becoming more and more health conscious, fighting against obesity or simply maintaining a healthy lifestyle requires a gym at home and/or work. Therefore, when planning and designing a fitness center for your existing or new building, goals of the end-user should be considered and prioritized. 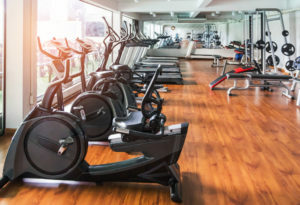 Here is our list of latest design considerations if you are planning to add a fitness center to your facility. Understand the type of desired physical activity that suites your community: for example, does your community want cardio equipment more than weights or do they require instructional studio-type facility. Understand local code requirements and have a professional perform code analysis and a feasibility study for your space/facility. The growing trend and appreciation is towards flexible space that can be tailored to any type of exercise activity such as stretching, yoga or pilates. End-users enjoy natural daylight during the work out; therefore, if the space allows, fitness center should be located near the window façade of the building. Entrance to the fitness center should be well marked with signage and preferably with glass doors and windows. Ceilings are a big area for cost savings. Often finish ceilings are not installed in the fitness center, painting the existing structure is all that is needed. LED light fixtures and simple ceiling fans are desirable and readily available at any hardware store. The growing market is towards less equipment and more open space. A gym equipment company which offers both buying and leasing options should be consulted. Make sure to incorporate WIFI and TV connectivity to the gym equipment. Walls of the fitness center should be painted with light and vibrant colors that reflect daylight into the room. Floor of the fitness center should be rubber mats strong enough to support heavy traffic and exercise equipment. 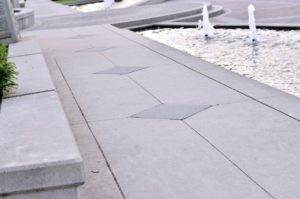 Rubber floors are available in rolls and tiles with a variety of colors and textures. Add a self-service water coolers or cold drink vending machines area. Water fountains should be strategically placed and handicap accessible. Do You Have The Engineer Disease? Just a little humor to start the week. 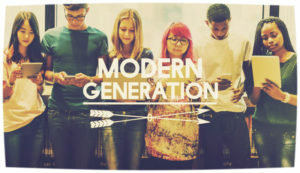 Millennials are defined as a generation of people whose age ranges from 18 to 34, that means born after 1981 or before 1999. This age group that has surpassed baby boomers in population are characteristically confident, self-expressive, multi-cultural, open to change and technically savvy. 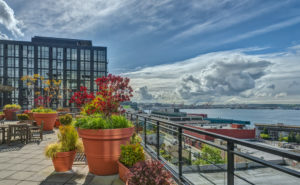 Millennials are not only aware of the latest market trends in design, they also expect their living environment to be up to the latest standards of design and construction. 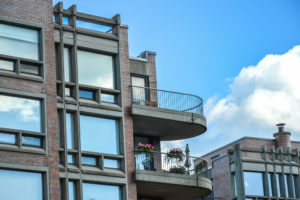 In conversation with recent Millennials buyers for condominiums, we discovered some of their priorities and expectations. Building preferably located from a walking distance to train station, grocery store, restaurants and school. There is a strong preference for centralized community living and vibrant neighborhood. 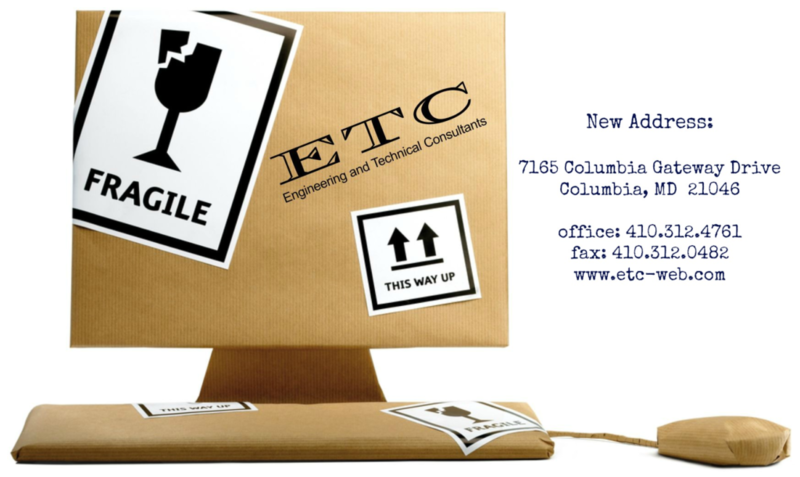 Paper-less communication for all condominium announcements and meeting notes. Outdoor jogging/walking trail and a dog park should be located nearby, if not on the building premises. Automated control system for the condominium such as window shades, lighting and thermostat. A well-lit spacious lobby that welcomes not only the visitors, but also serves as a lounge area for the residents to meet and greet. Front desk should have also a package delivery service. Light fixtures should have motion detectors that could save their electrical bill and energy consumption. Bike repair station and bike lockers should be located near parking garage, along with electrical charge stations for hybrid cars. 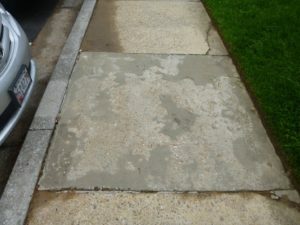 Researchers at the Delft University of Technology in the Netherlands are working on placing bacteria in concrete mixes to fix cracks in concrete and make it self-healing. 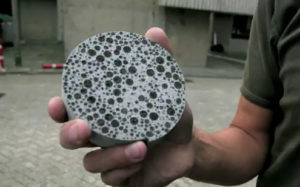 This could make concrete less susceptible to damage related to water that infiltrates a beam by way of a crack and results in rebar corrosion.